Living in today’s society, it is highly likely that you will come across people, things or situations that cause you to doubt yourself or your body. These are triggers – they are everywhere and they are inevitable. But the thing about triggers is, inherently they are not bad. It’s ignoring or not understanding them that can lead to trouble. After 15 years of treating clients, I conducted an informal survey among all past clients. For those who were recovered, there was an amazing similarity among three things most said that they did. I had not realized how significant these tools were. 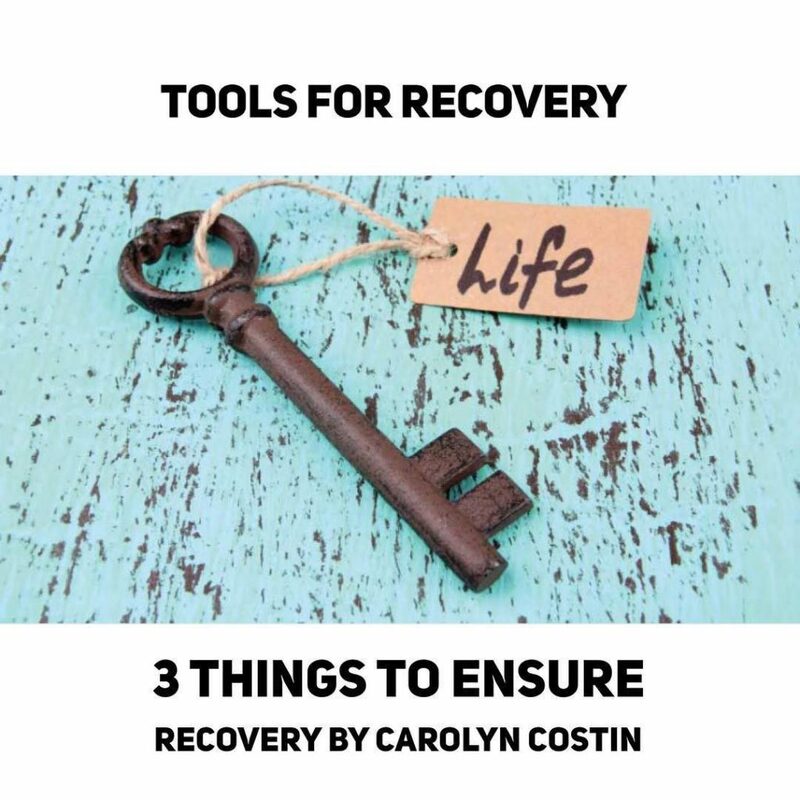 But now, I like to think of myself as sort of “teaching to the test.” I tell all of my clients to do these three things to ensure recovery. 1. Journal Never underestimate the importance of journaling. It’s your forum to express your thoughts, uncensored and without fear of judgment. Through journaling, you can tap into your eating disorder self and then talk back to it from your healthy self. You can start by writing down your eating disorder thoughts and bringing your journal into session. Then you, possibly with help from your therapist, can begin writing back to these thoughts. I also encourage my clients to journal at all points of their struggle. There is never a good enough reason to step on that scale or to know that number. And believe me, I’ve heard a lot of them. Even when you think you can tolerate what feedback it gives you, and even when you think you’ll like the answer, it is a trap. You do not need a number to justify your meal plan or your life.